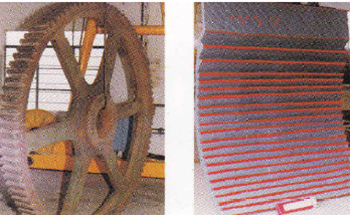 We offer advanced designKiln Nose Rings andCoolerGrates in range of heat resistant alloys. Drag Chain with Xtend Process® high carbide surfacing offers significantly longer wear life. A good selection of clinker breaker hammers, grizzly bars and rotor spools are available. Columbia grinding zone parts for popular Roller Mills give excellent fit, smooth operation and long life. The linked page covers our parts for finish Grinding Mills. See the linked page for a more complete discussion of Mining Shovel parts. 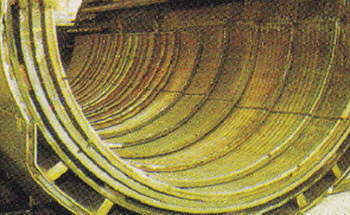 Not many foundries are capable of making trunnion liners. Columbia Steel is well suited for producing trunnion liners of any size and accurately machining them in our 70,000 square foot machine shop. We design and produce end liners for long, troublefree service life. Our grates are made of our special H79 high-strength steel which is tougher and harder than commonly used chrome-moly steels. Our grates made of H79 experience very little slot peening so mill throughput is not compromised. 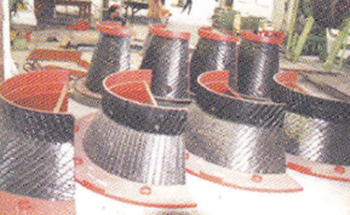 We can provide all the castings required for a complete grinding mill reline. All of our parts are guaranteed for proper fit, performance and customer satisfaction. 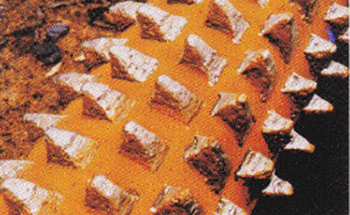 We have over seven decades of experience producing replacement parts for grinding mills. 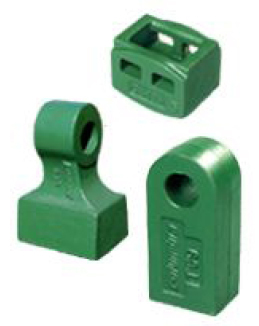 We can provide toothed jaws with filled Smooth Ends for extra wear resistance. As viewed from the side, we offer Straight, Curved and Straight with Curved End jaw plates. Selection depends on nip angle needed for the feed material, wear patterns, and product sizing. We offer Smooth and many different Toothed Styles, including Sharp and Round Tooth designs. These styles are effective in breaking sedimentary rock and in recycling road materials. 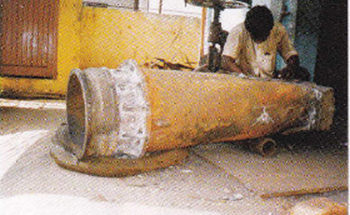 Standard Roll Shells are also produced, although most customers choose our Oversize and Heavy Center Roll Shells because of the their longer life and resistance to caving. 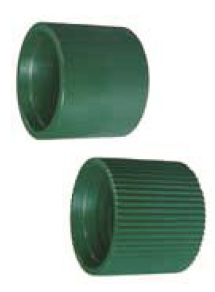 Smooth, Cleated and Corrugated surfaces are offered. Our standard manganese steel offers toughness and wears resistance with good weldability. We also produce Side Plates. 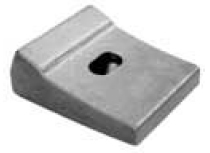 Jaw crusher plates and parts are available in our tough standard manganese steel and premium manganese steel. Long Life VSI Anvils and Shoes designed to put more metal in high abrasion areas for longer Other parts which are available include Feed Tubes, Feed Disks, Table Liners, Outer Table Liners, Lower Tub Liners, and Pedestal Skirt Liners. We also make long-lasting wear parts for horizontal shaft impactors, including Standard and Heavy Curtain Liners and Liner Plates.